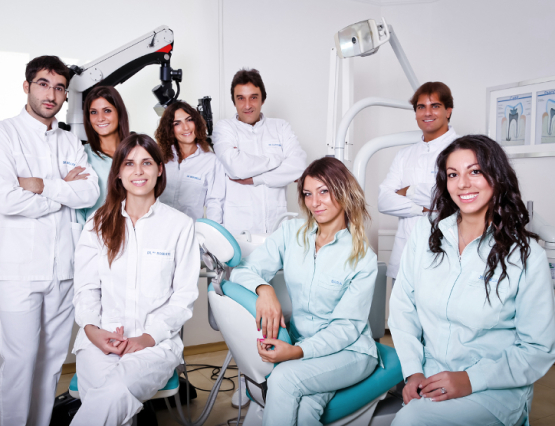 Cozzolino Dental Office offers qualified and predictable dental assistance, applying the most innovative rehabilitative treatments in accordance with a multidisciplinary scientific upgrade, in order to satisfy the requirements of any patient. 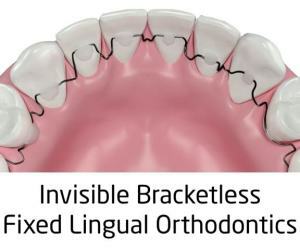 The office is at the forefront in all dental specialties, particularly in the field of “invisible orthodontics”. This kind of orthodontics, completely invisible, uses orthodontic wires positioned on the inner surfaces of teeth and allows to treat any kind of malocclusion. 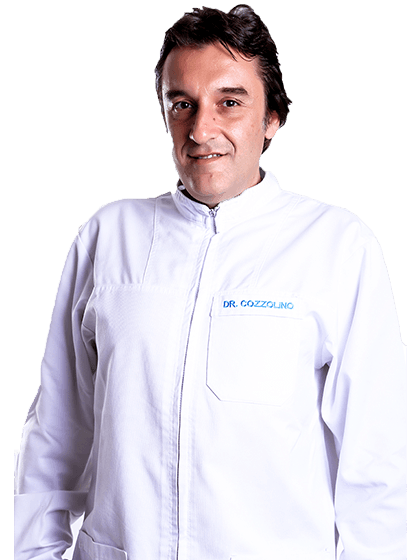 Dr. Fabio Cozzolino is specialized in Implantology and Periodontology. It is possible to view some clinical cases in the Implantology section of the dental blog Zerodonto. 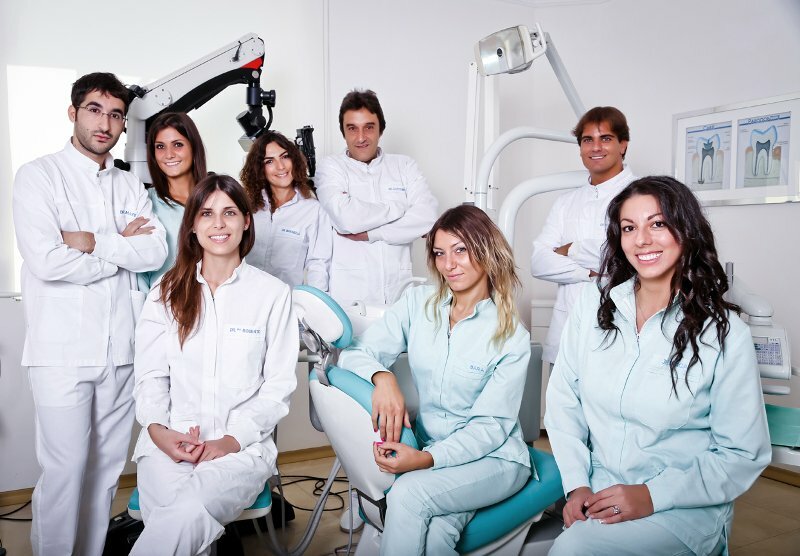 The whole activity of the team aims at obtaining the patients’ oral health and improvement of the quality of life, starting from an accurate activity of prevention and motivation to oral hygiene, in order to achieve a proper restoration of the stomatognatical functions and to gain optimal esthetics. Cozzolino Dental Office was created in accordance with the rules of modern ergonomics to welcome the patients in a comfortable and professional environment both during the therapeutic phases and the planning meetings. Guaranteeing the total respect of privacy and diagnostic-therapeutic coherence and continuity, the Office offers intercourses of consultation, collaboration and information between the team and the patients. Cozzolino Dental Office is equipped with 4 separated operative units and it is completely managed through a computerized integrated net. This guarantees a real-time update and supervision of the medical schedules as well as the given treatments both to operators and patients. The communication with patients is carried on by means of multimedia supports and regards prevention, function, esthetics and treatment of patients with specific needs (children, pregnant women, patients with dysfunctions of the temporomandibular joint, patients debilitated or with systemic diseases). The main goal of such an approach is to offer simple and thorough information even to newcomers, on the basis of the informed consent to each therapy. 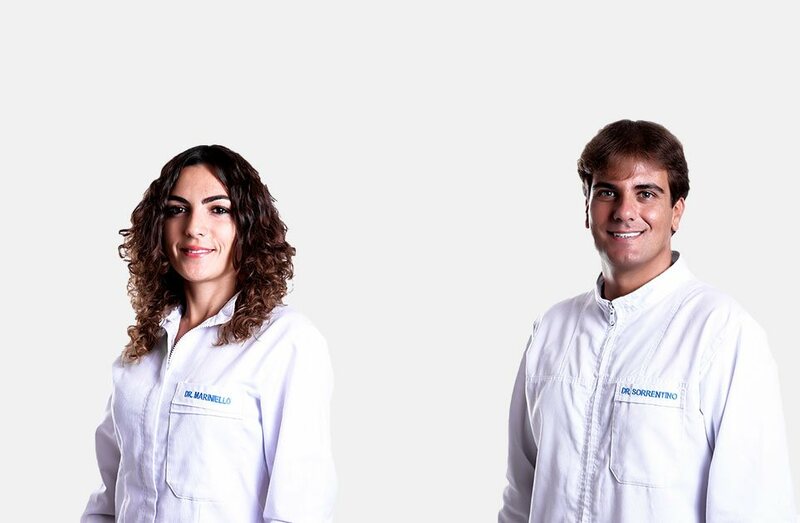 In Naples, our team works also in August to guarantee a full-time dental assistance to all patients as well as to those in treatment with bracketless lingual orthodontics. 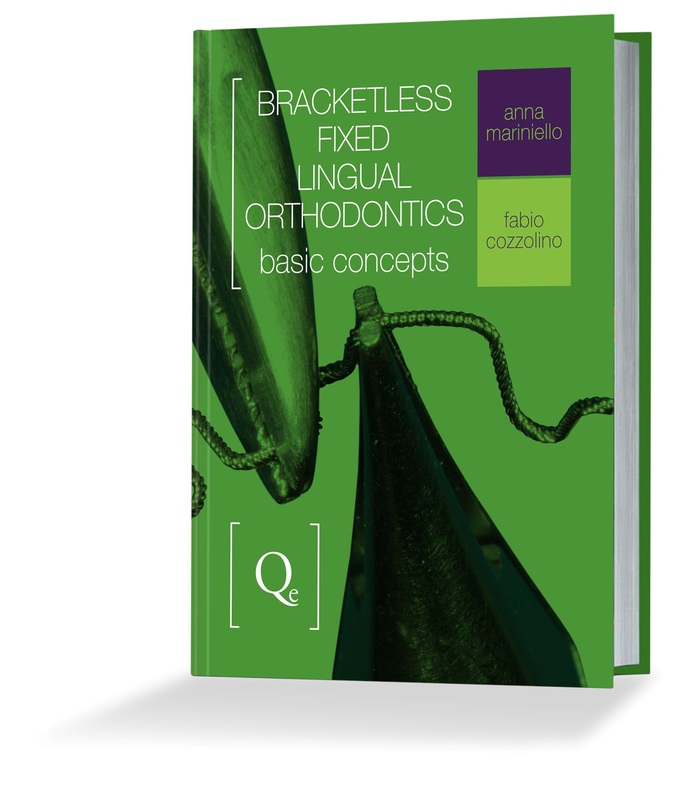 Bracketless fixed Lingual Orthodontics is an innovative orthodontic treatment that allows the dental alignment by means of thin orthodontic wires applied on the internal surface of teeth. The wires are modeled according to the shape and position of the teeth and the adhesion is obtained by the use of composite which hardens under the action of a dental curing light. Their application, activation and removal at the end of therapy does not cause any damage to the teeth and it is not a painful procedure. Currently this is the thinnest and most anatomical device ever produced and besides being completely invisible, it eliminates the discomfort resulting from bracket therapies which could cause phonetic alterations or lingual and mucous membranes irritation. The technique is widely documented in a book that the authors have written for an international dental publishing house. Our aim is to offer a highly specialized dentistry care, crafted on the needs of every single patient, with the help of the latest technology and in line with the latest international protocols. How much does it cost to treat tooth decay? ?